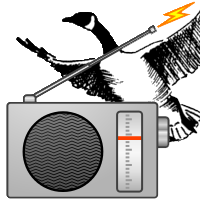 The first meeting of the UW Amateur Radio club will take place on Friday, September 12, 2014 at 7:00 PM. We will meet in the Computer Science Club office (MC 3036) and then head to the radio room. We will do some cleanup as well as talk about what activities we would like to pursue this term. All current and future members are welcome to attend; no amateur radio licence is required to join.